Some photos of the volcanoes we have seen. 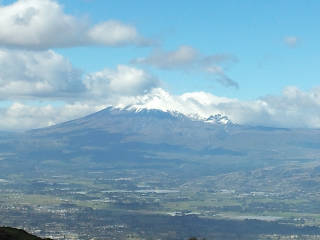 Cotopaxi - a touch under 6000mts. 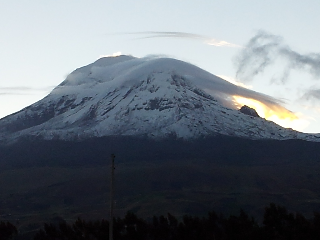 Chimborazo - over 6000 mts and is Sth Americas second highest mountain. 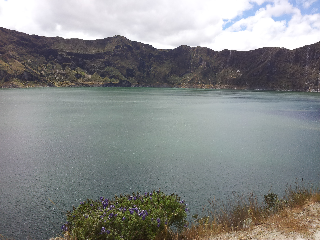 Quilatoa - over 4000 mts and we walked down to the lake and back.